After Samsung Galaxy S4, the most-awaited phone of this year is – Galaxy Note 3. Samsung has disappointed its fans with not-so-good build quality and boring design of s4. Galaxy Note series of Samsung promises bleeding edge specifications, usually unrivaled, peculiar design, large screen. With large-scale criticism of SGS4’s design and build, Samsung has to resort to a better design language and build quality. 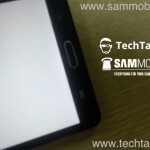 Thanks to Sammobile and Techtastic, here we’ve Samsung Galaxy Note 3’s prototype leaked images. 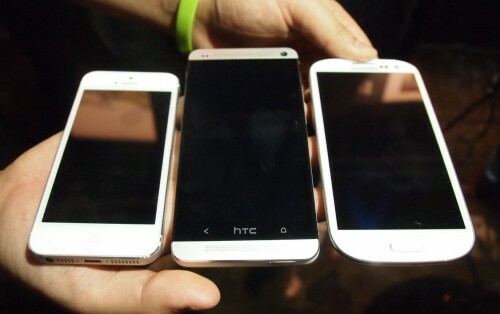 As you can see in the images, these look different than usual galaxy smartphones. Hit on these images to view them in larger size. 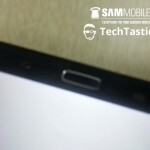 You may want this phone to be released as early as possible, possibly expecting its release on June 20th on which Samsung’s Premiere 2013 event is scheduled, but Galaxy Note 3 will be probably released at IFA 2013 in Berlin. 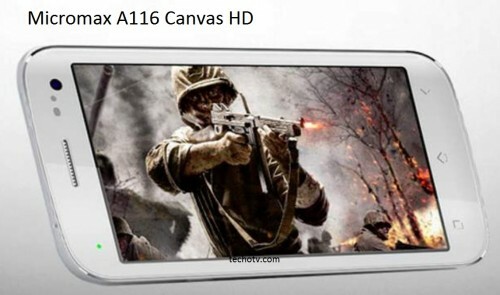 It will come with 5.99-inches Super Amoled display. Although the screen size is huge, the overall physical dimension won’t increase much in respect of the current Note 2 smartphone as it will feature thinner bezels making estate for a bigger display. It has also been rumored earlier that Samsung is working on Note 3’s camera capabilities enhancement with Optical Image Stabilization feature. As good as this sound, this rumor may not be true at all. Anyways, it’s time Samsung innovates something new and very special and appealing in Galaxy Note 3, else Samsung may lose the fan following it generated with previous flagship launches in Galaxy S series and Note series android smartphones. Also, It is to be powered by 2.3 GHz quad-core Snapdragon 800 CPU with Adreno 330 GPU as rumored, which is more powerful than Snapdragon 600 CPU. The RAM is also likely to be boosted upto 3GB. Its model number is reported to be SM-N900. 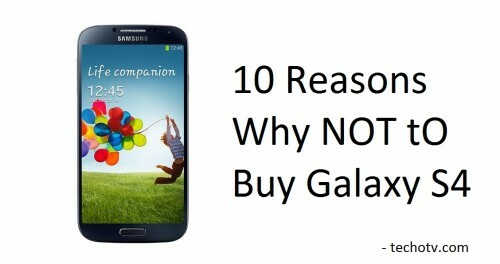 What are the features that you expect in Samsung Galaxy Note III? Talk about your hopes and expectations in comments! We’d very much like to know your opinions!